Airbnb is planning to venture into the flight and transport market. Airbnb is breaking into the travel market, hiring the founding head of Virgin America with a wide brief to expand the $43.7 billion online powerhouse. The home sharing site has moved into booking local experiences and today announced it would build an "end-to-end travel platform" by establishing partnerships with transport companies. The San Francisco company has appointed global aviation pioneer Fred Reid as global head of transportation, the New Zealand Herald reports. "In his role, Fred will focus on building partnerships and services that make travel seamless while delivering the kind of people-to-people hospitality Airbnb is known for," the company said. Airbnb has few details yet on what form the travel arm will have. The company's co-founder Brian Chesky said it hadn't settled on exactly what the partnerships would be. He's clear on what he doesn't want though: "I'm not interested in building our own airline or creating just another place on the internet where you can buy a plane ticket," he said. There was a "tremendous opportunity" to improve the transportation experience for everyone. 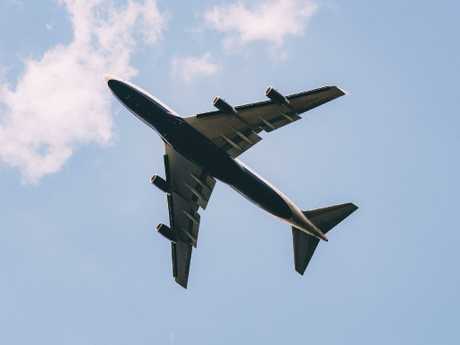 The online travel agent sector is crowded with established companies and owning or even leasing aircraft is risky, but tapping into the rapidly-growing transport sector offers huge opportunities with the number of flights taken expected to double from 4.1 billion a year over the next two decades. Airbnb wants to partner with airlines to fly us to our destinations. 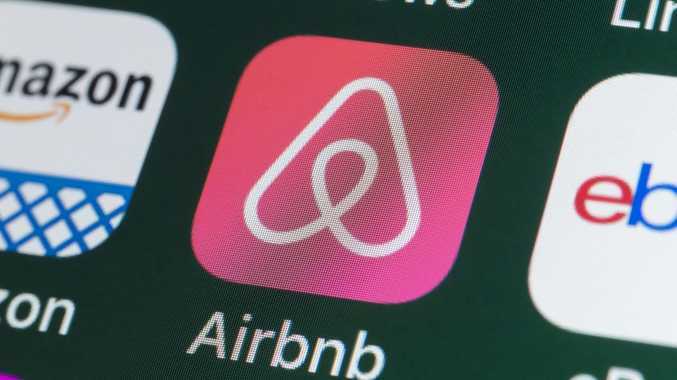 Airbnb says its global community and brand enables it to create opportunities for partners in the travel sector by offering them access to the Airbnb platform. Although Mr Reid has a career in aviation spanning three decades, his brief isn't confined to air travel. Mr Reid said he was excited to work with Airbnb on the third part of the travel experience - how you get there. "Whether in the air or on the ground, there are tremendous opportunities to create products and forge partnerships with other companies that make travel easier and even fun," he said. "Realising those opportunities will take years and require constant experimentation, and I'm truly honoured to have the chance to take on such an audacious challenge with this team." 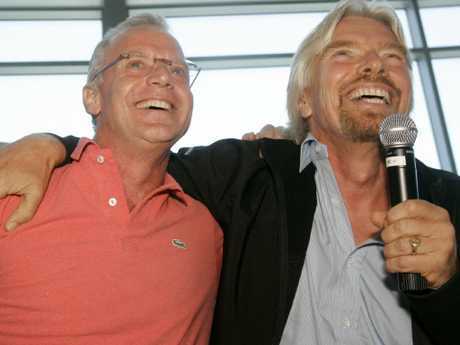 Mr Reid was Virgin America's chief executive from 2004 to 2008, as the airline battled regulators and while pioneering fresh, fun cabins with better food and hospitality that contrasted with other US domestic carriers famous for making air travel hard slog. He joins Airbnb from his role as president of Cora Aircraft Program, a division of Kitty Hawk, where he oversaw the development of one of the most advanced autonomous electric vertical takeoff and landing aircraft in the world. The company began trialling its technology in Christchurch last year ahead of certification. Before that he was president of Flexjet, an independent operating unit of Bombardier, the world's largest business jet maker. Mr Chesky said Mr Reid's task was "monumental", and the company was honoured to have him on board. 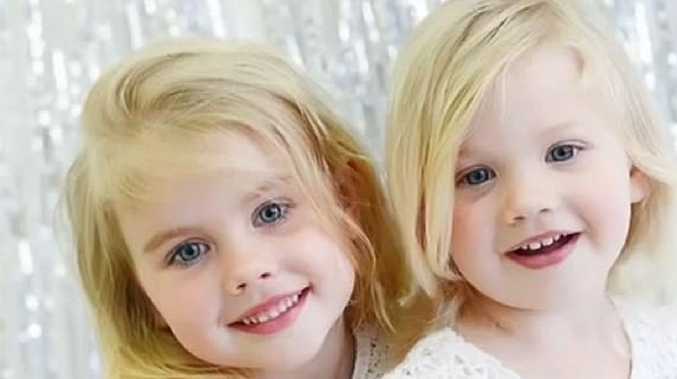 Mr Reid has also been president at Delta Air Lines where he led the creation of the airline's low-fare Song-branded airline and headed Delta Connection, the world's largest fleet of regional jets. He was the co-architect of the Star Alliance, the first multi-airline, independently-branded alliance and led the formation of rival airline bloc, SkyTeam. 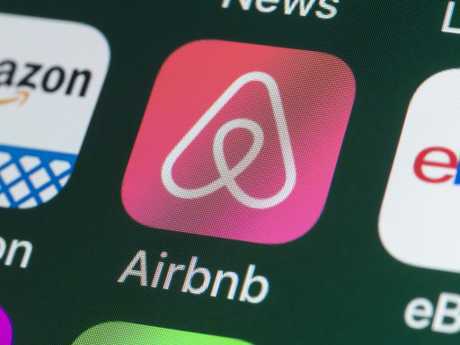 Airbnb, founded in 2008, it says its accommodation marketplace provides access to more than five million places to stay in more than 81,000 cities and 191 countries. Its hosts also offer 15,000 unique activities around the world. The company expects within the next two months to hit 500 million guest arrivals - the number of completed bookings since its formation. It is also moving towards going public this year after a series of successful funding rounds in 2016 and 2018 put a valuation on the company of $US31 billion ($A43.7 billion).